Do you love Magnolia? The flower is a beautiful symbol of peace and calm. The film is an absolute classic, and the song is one of the biggest of recent times and the emblematic example of the changing face of music. What is not to love?! 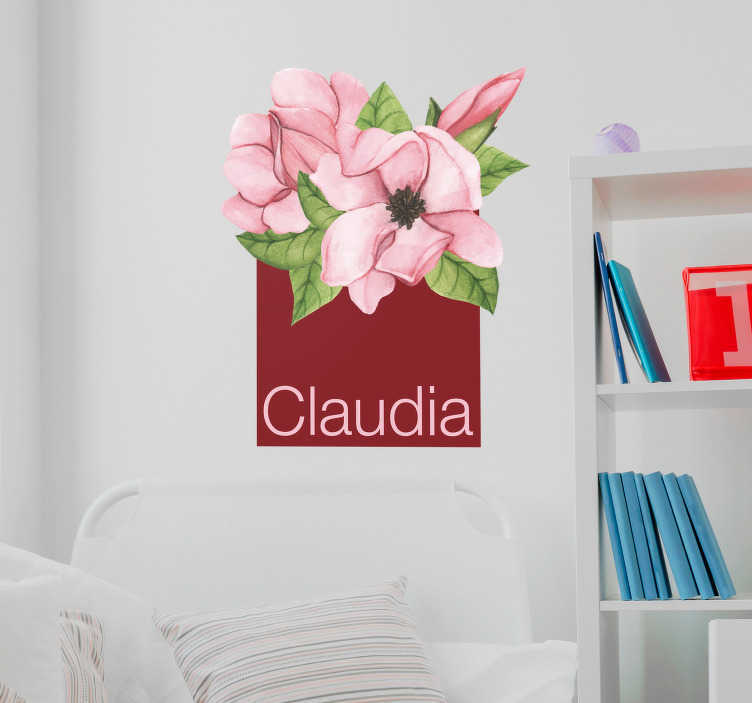 This floral wall sticker only depicts the flower, but it would still portray the glory of the film or the song, while it is also a customisable wall sticker, meaning that you can furnish it with any text at all!